The VPN Lab - VPN Guides - Firestick Guides - Does Unlocator Work With Firestick? 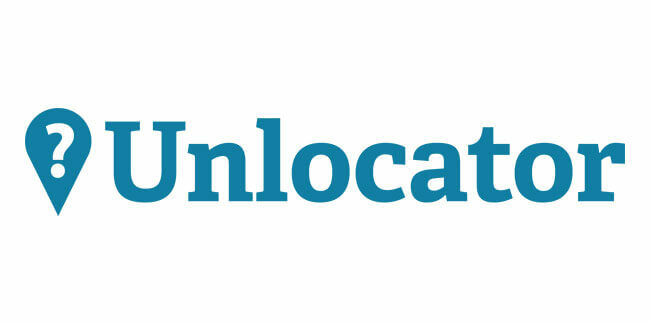 Unlocator is a pretty powerful software solution that provides its users with Smart DNS and VPN services. It is famous for supporting unlimited simultaneous connections, recording no logs, and offering a generous trial period and a money-back guarantee. It is one of the rare online security services that guarantee complete anonymity to all its users. 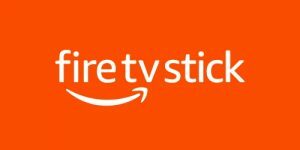 Firestick, on the other hand, is one of the most popular plug-and-play TV sticks developed and launched by Amazon. It currently fights for the top position with Roku and Google’s Chromecast. Unlike Fire TV, it can only be connected to your TV through an available HDMI port. Once you plug it in, it will turn your regular TV set into a proper streaming machine. However, all devices that require an Internet connection in order to function expose you to a number of online threats. On top of this, many of the popular streaming platforms are geo-locked all over the world. Without a proper VPN, you will not be able to enjoy the full scope of Firestick’s streaming capabilities and you will also be in danger of your Internet traffic and personal data getting into the wrong hands. Now that you know more about Amazon’s Firestick and why it should be paired with a good VPN, let’s see if Unolocator is compatible with the device. Unlocator does not work with Firestick in the conventional sense of the word. Namely, it does not feature a dedicated app on the Amazon App Store and you cannot manually configure the device and software to work together. However, you can pair Unlocator and Firestick through your router, which is, unfortunately, not ideal. Namely, beginners without prior technical knowledge will have a tough time determining the IP addresses of their routers and tinkering with different settings. On top of this, the version 5.0.5 of OS for Fire TV devices (sticks and boxes) favors IPv6 over IPv4, which does not mesh well with Unlocator. In order to get those two to work together, you have to disable IPv6 on your router to allow your device to use Unlocator’s DNS. Needless to say, this just adds more inconvenience to users looking for an easy, stress-free solution for making the most out of their Firestick streams.